CURC’s pre-retirement courses can help you get ready for the next stage in your life. The Congress of Union Retirees of Canada conducts pre-retirement courses in a number of centres for small groups of about 20 people who want to learn more about retirement. This course is based on group discussion lead by people who are retired. It is not an expert model, where people may want to sell you their services. Rather, it is a chance to look the issues that you should consider. 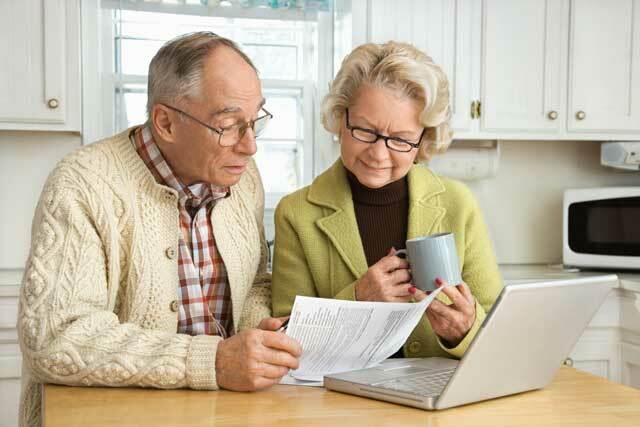 Spouses and partners are also eligible to attend as retirement plans should involve both persons. The course is held over two days, often consecutive Saturdays. A link to a sample course outline is posted below. To learn whether a course will be offered in your community, please click here to contact the Federation of Union Retirees in your province or the CURC area council in your area. These can be found on the federations and area councils section of this web site. We have also posted articles that people may find interesting to update themselves on important issues. Participants will need to contact their union and employer to know exactly what their workplace plan is likely to pay them. For final word on financial, legal and health issues, people should speak to their financial advisor, lawyer or doctor.